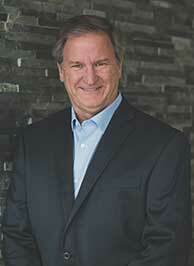 Meet The Team – Us Assets, Inc.
Mr. Love serves as Chairman of the Board and Chief Executive Officer of U.S. Assets. Mr. Love has over twelve years of strategic real estate experience completing hundreds of commercial and residential real estate investment transactions. J. Dave Aarant - Chief Financial Officer of US Assets, Inc. He has operated several large real estate investment companies as Vice President and CFO prior to joining US Assets. He received his BBA in Accounting from Texas A&M University. 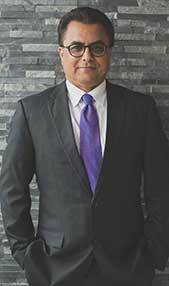 Ahmed Mahmud, a member of the Board of Directors, has two decades of commercial real estate, business consulting, business mergers, acquisitions and real estate financing. He has been directly involved in transactions with an aggregate value of over several hundred million dollars. Mr. Baig Sarfraz has 18 years of multi-state multi site retail management experienced. 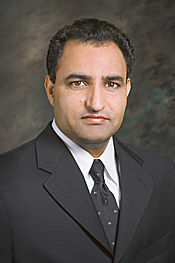 Mr. Baig served 7 years as the President of multi-retail locations. 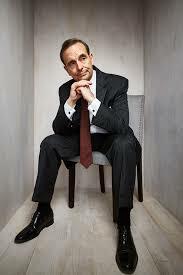 He has strong strategic, financial and analytical skills. Mr. Baig demonstrate strong leadership, mentoring and relationship building skills with the ability to effectively inspire and manage highly engaged teams. As the VP Operations, leading, developing, and achieving performance results through a talented team of leaders (Territory Managers/ General Managers, and District Managers). By establishing and enforcing a selling and service-oriented culture, Mr. Baig drove top line sales by overseeing the successful implementation and execution of initiatives. Richard A. Blunk – General Counsel of US Assets, Inc. He has over 30 years of experience in corporate and private legal practice. 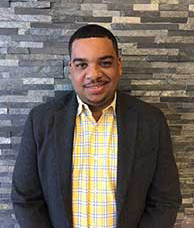 He received his JD and MBA (finance) from the University of Texas at Austin and his BA in psychology, philosophy and English from the University of Nebraska at Lincoln. 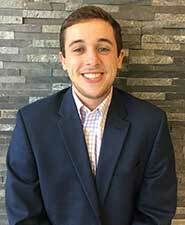 Kevin is a part of the acquisitions group and is the Lead Underwriter. 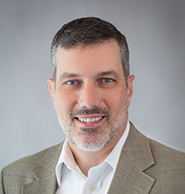 Before joining U.S. Assets, Kevin spent over 27 years in the banking industry with extensive experience primarily in commercial lending with a focus on commercial real estate underwriting. Jami Sneed serves as the Controller of US Assets. 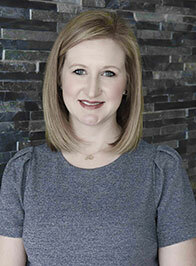 Mrs. Sneed has over eight years of general bookkeeping and controller experience. Prior to joining the US Assets team, she has worked in the investment banking, oil & gas and entertainment industries. She received a Bachelor’s of Science degree from Texas A&M University and a Master’s degree in Accounting from the University of Phoenix. 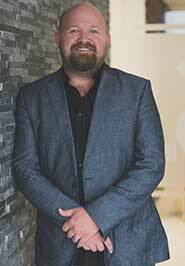 Mr. Hanson has 10 years of strategic commercial real estate experience. He has extensive knowledge in commercial development, leasing, due diligence, acquisitions, and dispositions covering all commercial real estate asset classes. He specializes in real estate acquisition support, diligence analysis and research. Before US Assets, he was a commercial real estate junior broker with a small boutique firm in Dallas/Ft. Worth. He is very active in the community and is an active board member of the Sunlight Music Program for Kids, where young and aspiring musicians are developed and trained. Sherri Dahl has over 15 years of experience in the real estate industry, supporting individuals and coordinating commercial and residential transactions. Mr. Hensley specializes in, sales, marketing; creative development, communications, public relations, team management, and media. 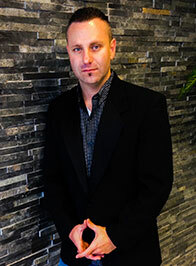 He has over 10 years of experience working with multi-million dollar company's to new start ups. He has also closed multiple real estate deals and has a passion for creating win win business relationships.